Apple is reportedly testing a 12.9-inch variant of the iPad, according to reports. Foxconn is said to be testing the larger iPad on behalf of Apple. Foxconn is the company that manufacturers iPads on behalf of Apple. The latest reports were published by PadNews. No specifications have been mentioned, though it is likely to be similar to the iPad Air. Apple is said to be targeting a March 2014 unveil date. If correct, it would be five months after the launch of the iPad Air and the iPad Mini 2. There is no indication on the larger tablet's name. However, it is unlikely to be Maxi or Max due to the possible associations with the popular sanitary towel brand. 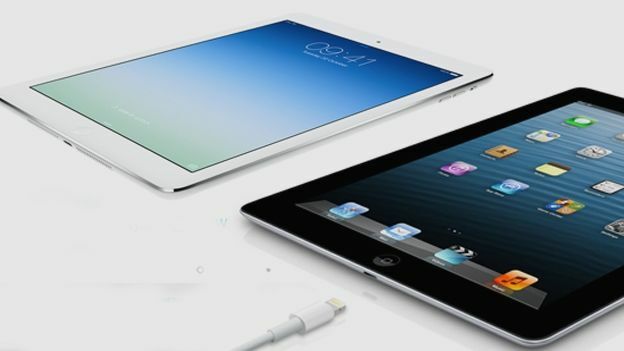 There have been previous reports that Apple is working on a larger version of its iPad tablet. In July it was reported that Apple had begun testing larger iPads with a screen size of just under 13-inches. That tallies with the report that emerged on Tuesday. In July, analysts said that producing a larger iPad was the only way Apple could continue to grow sales.